We now offer fruit facials! We use 100% all natural fruit to leave you looking beautiful and feeling refreshed. Only $70! Click here for more detail. 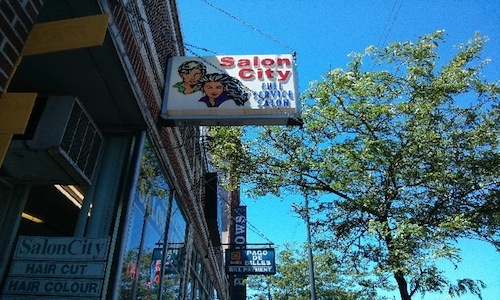 Salon City is a full service beauty salon. We specialize in everything from hair cuts, to eyebrow threading, to facials. Our employees are well trained and under the guidance of the owner, expert cosmetologist Nighat Jamal. At Salon City, we care about the customer. Below is a coupon for 20% off your next visit. Enjoy. Scroll down to see our ad and Photo Viewer! Check out the Salon City Commercial below!